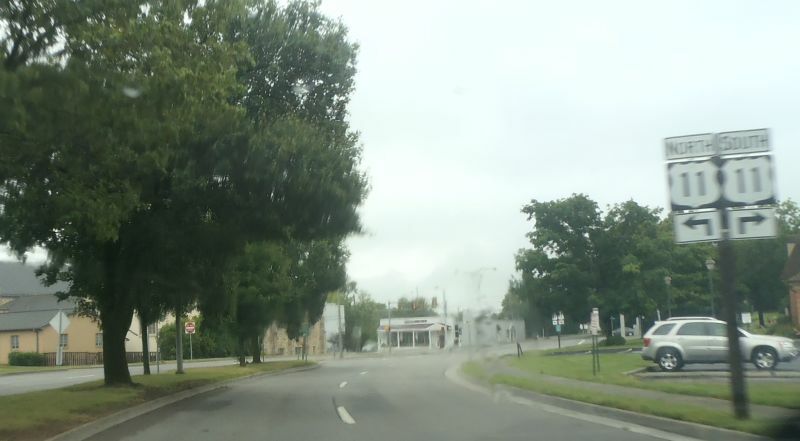 Here is the southern terminus in Salem, first from US 11 southbound with an erroneous US 311 shield, then the first VA 311 north reassurance after turning off US 11. Photos by Mapmikey, taken March 10, 2007. 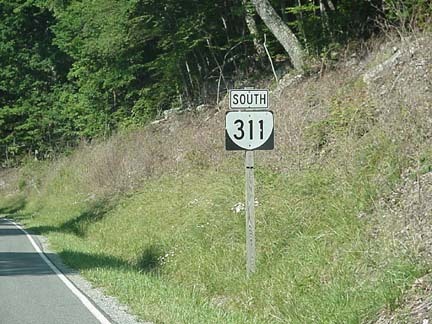 Here is VA 311 south approaching US 11. 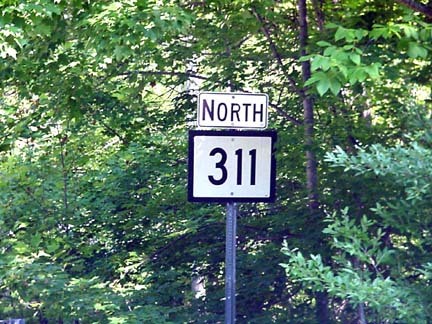 VA 311 has ended here since 1972. Photo by Mapmikey, taken June 27, 2015. 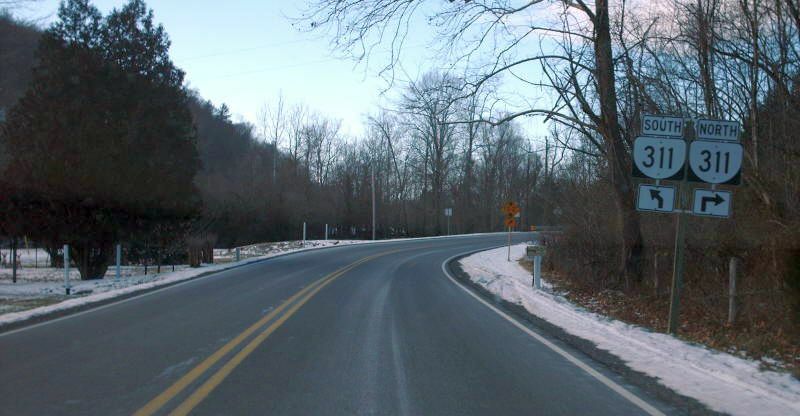 Here is Craig St leaving US 460 just east of the current US 460/VA 311 intersection. 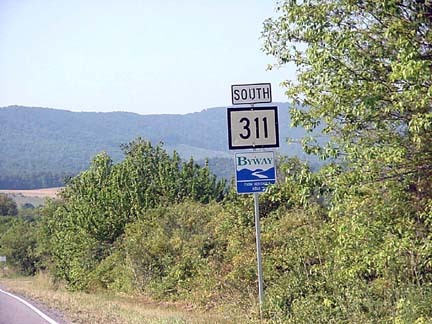 From 1933-72, VA 311 began here. Photo by Mapmikey, taken March 10, 2007. Here is US 460 east at Craig St, where VA 311 headed off to the left. Photo by Mapmikey, taken March 10, 2007. 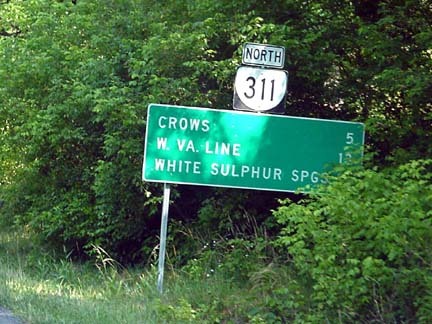 Although VA 311 ended at the south end of Craig St, here is proof VA 311 was posted at the US 11-460 split in Downtown Salem, several blocks west. 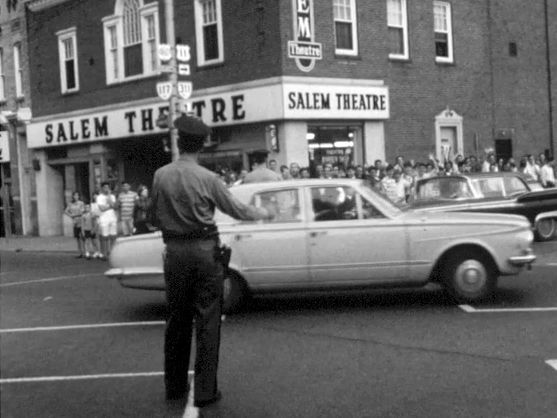 Photo by WSTS (courtesy UVA library), taken April 1965. 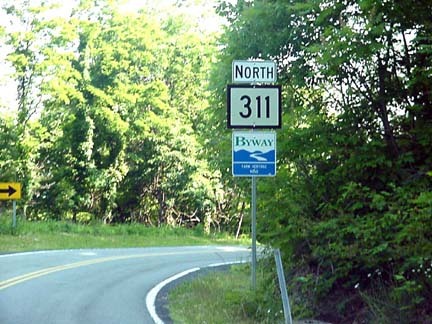 VA 311 is a two-state (WV/VA) route that crosses the state line a total of 3 times. 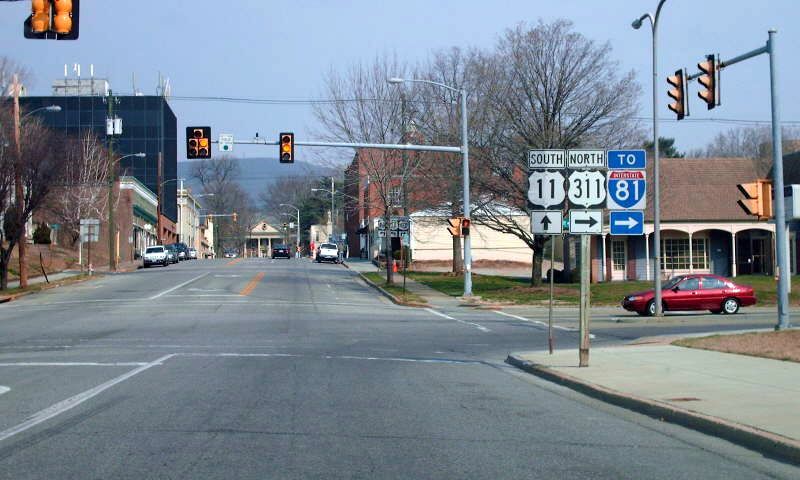 This set of 4 photos shows the southernmost of the three state line crossings in both directions near Peters Mountain, with the state line itself and the first reassurance shield on each side. Photos by H.B. Elkins. 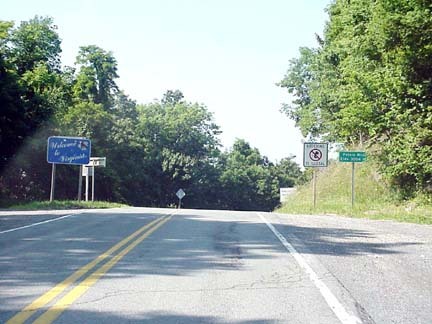 This set of photos, similar to above, shows the middle of the three state line crossings near Sweet Chalybeate, VA and Sweet Springs, WV. Photos 2 and 4 by H.B. Elkins; Photos 1 and 3 by Mapmikey, taken January 26, 2007. 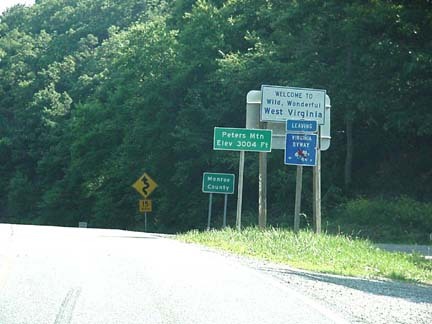 The northernmost of the three state line crossings is a little south of I-64. Photos 1,2 and 4 by H.B. Elkins; Photo 3 by Mapmikey, taken January 26, 2007. 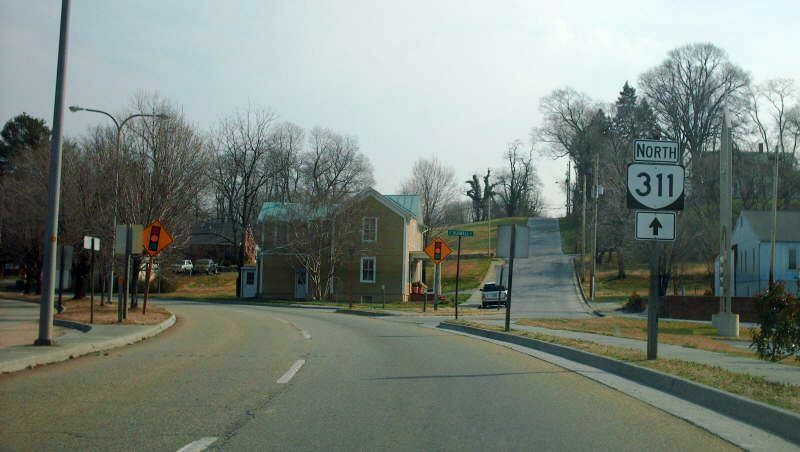 Approaching VA 311 from VA 159 southbound. Photo by Mapmikey, taken January 26, 2007. Actually at VA 311. From 1933-47 this was US 60 west at VA 311. 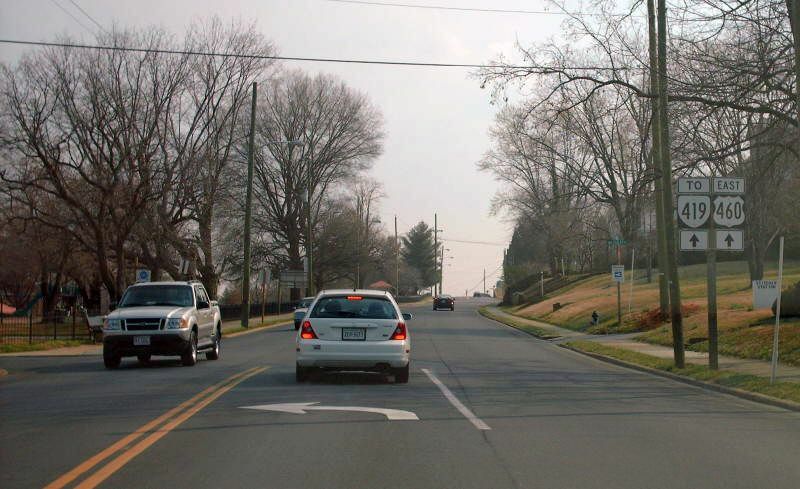 US 60 headed right while VA 311 south began to the left. Photo by Mapmikey, taken January 26, 2007. 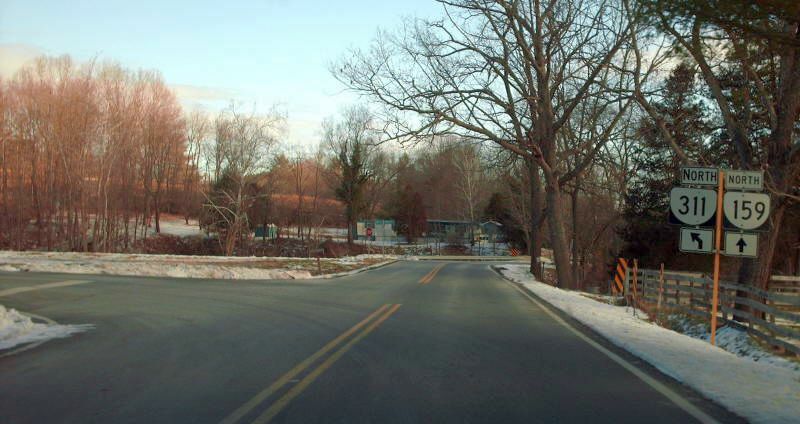 The view from northbound VA 311. 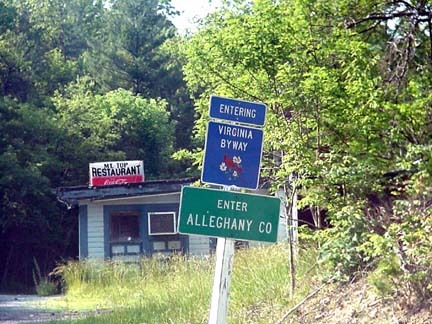 Until 1947 this was the north end of VA 311 while US 60 went in both directions here. Photo by Mapmikey, taken January 26, 2007. 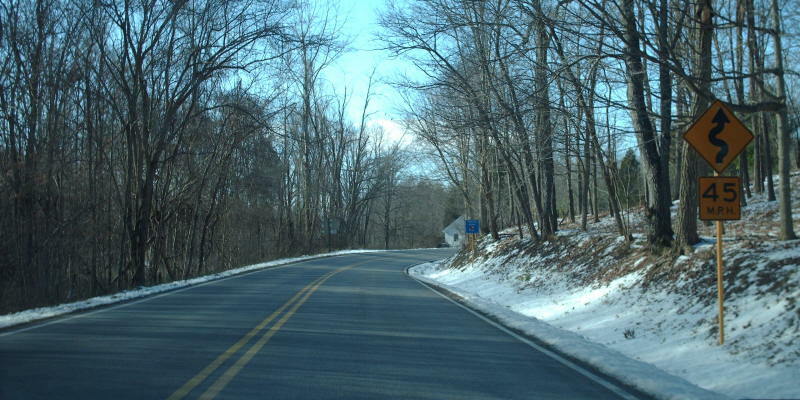 From current VA 311 southbound. 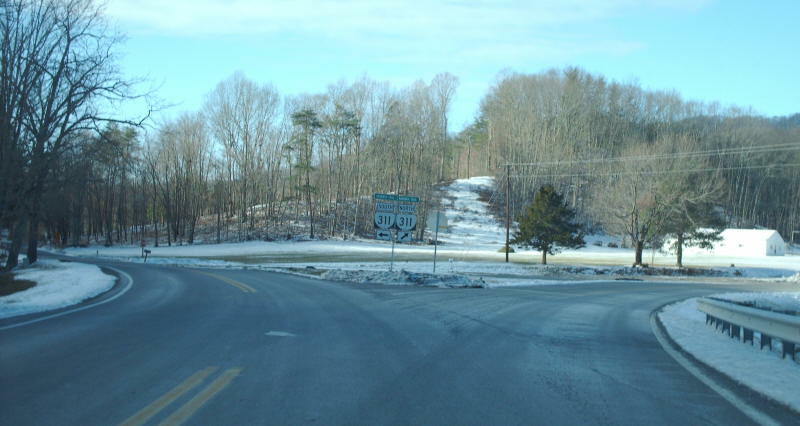 US 60 had headed left and VA 311 began to the right. Photo by Mapmikey, taken January 26, 2007. 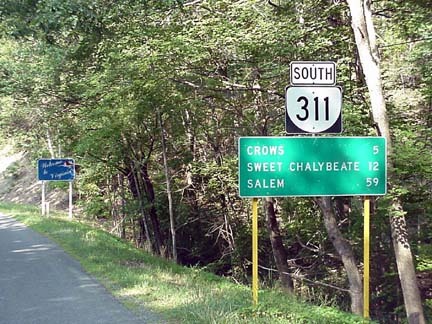 Here is VA 311 south leaving VA 159 Crows. Photo by Mapmikey, taken January 26, 2007.